An initial period of 14 years ageing in American oak casks is followed by a further 4 years in old 30 year old Sherry casks. 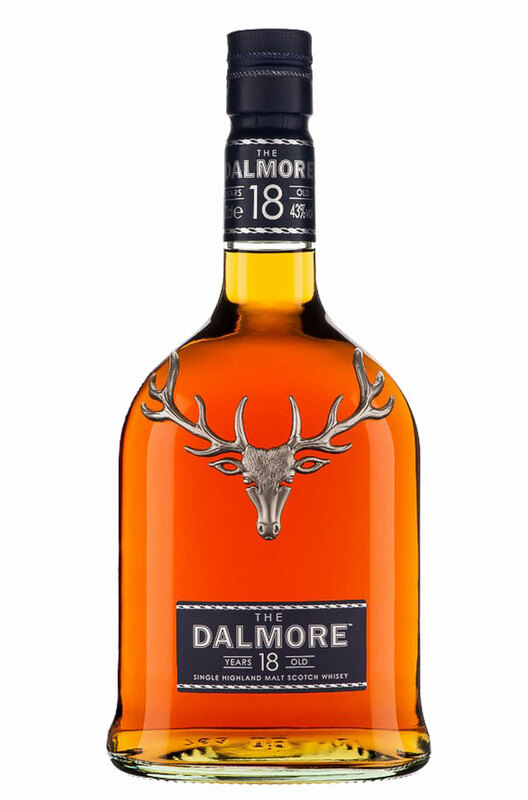 Like most of Dalmore's Sherry barrels the ones used for the finishing came from Gonzales Byass. Types of Barrel used for Aging Initially matured for 14 years in American oak before being transferred to 30 year old Matusalem Sherry barrels for a final 4 years.